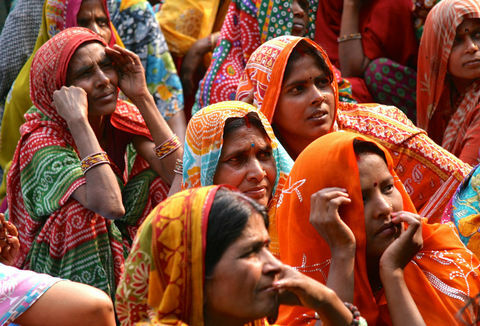 Recently, the world has witnessed momentous movements towards gender equality and women’s empowerment. 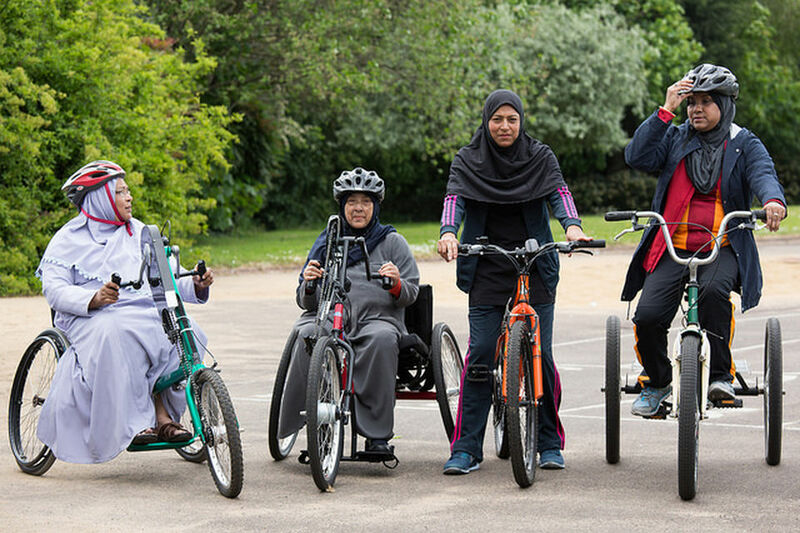 Today, International Women’s Day, we at Ashden celebrate the women who are at the forefront of another movement – the transition towards sustainable energy for all. This year marks the 100th anniversary of women gaining the vote in the UK, and in this time women all over the world have taken tremendous strides and made great achievements, including those in the sustainable energy sector. It is often women, especially in developing countries, who are disproportionately affected by poor energy access. 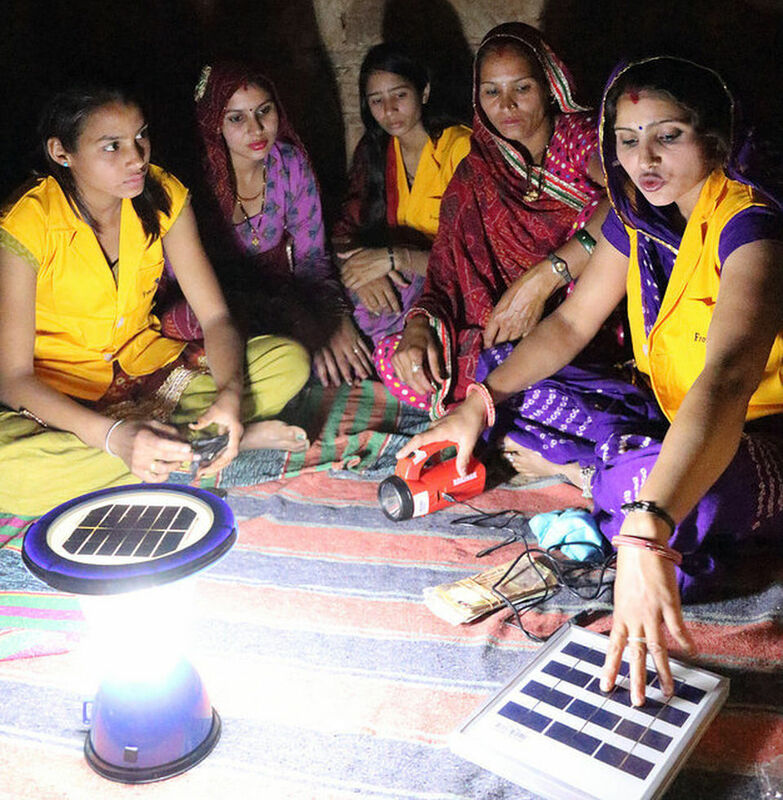 It is also women who can and have taken a leading role in the clean energy revolution. 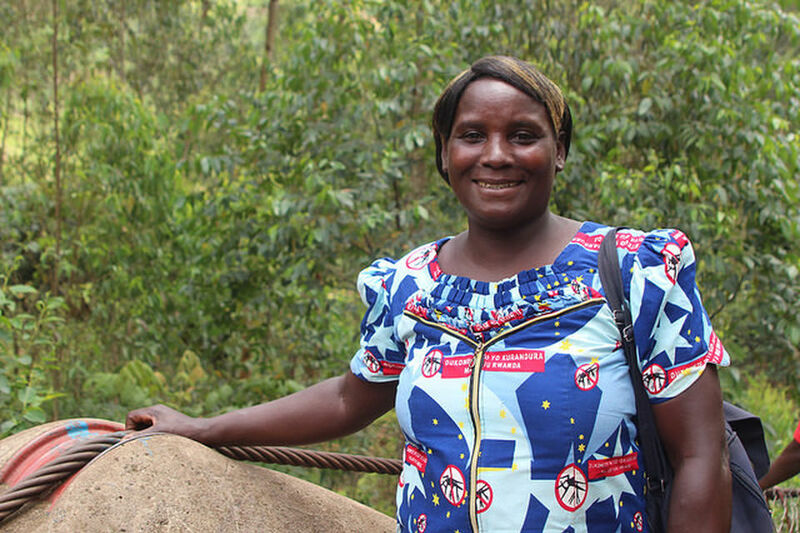 We reflect on some of our UK winners and go a little further afield to look at how some of our international Award winners have put women in the spotlight and have transformed communities by providing access to clean energy. 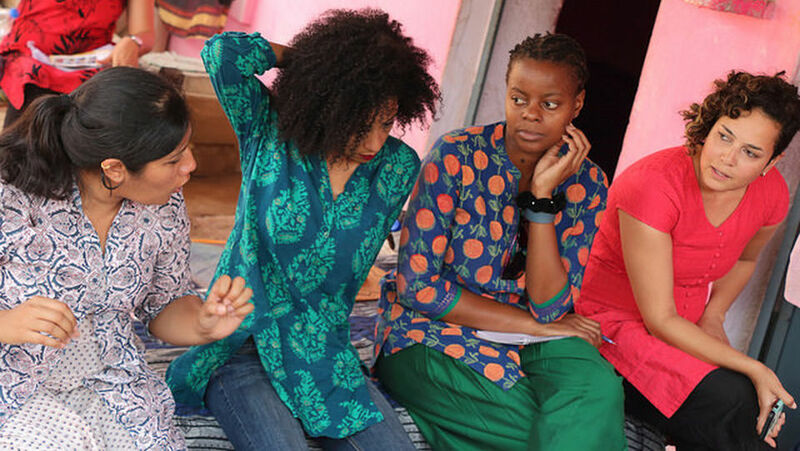 Empower Generation, headed up by Sita Adhikari and Anya Cherneff, is bringing clean energy to remote areas of Nepal, helping to alleviate poverty, improve health and reduce carbon emissions. 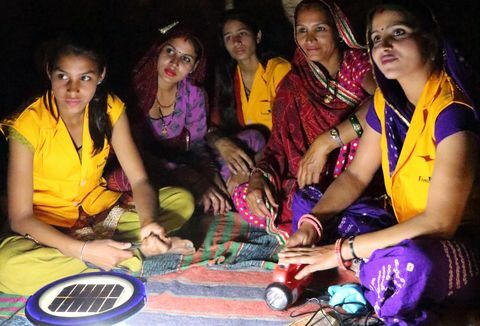 Empower Generation is empowering rural women to become entrepreneurs by training them to set up their own clean energy business and manage a sales force. 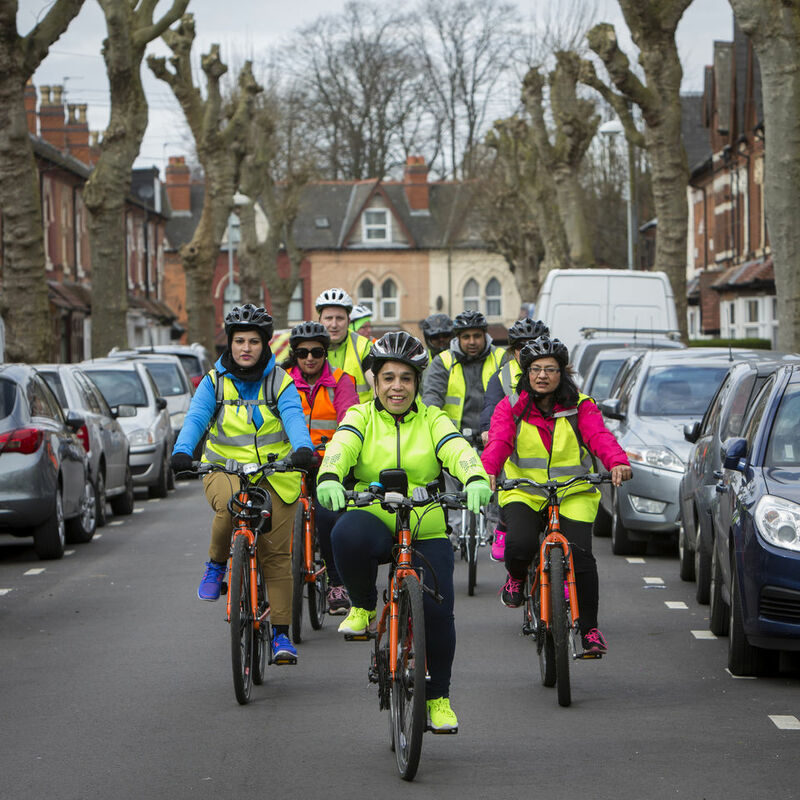 Big Birmingham Bikes is a cycling initiative empowering people, particularly women, in deprived areas to improve their mobility, health, and well-being. 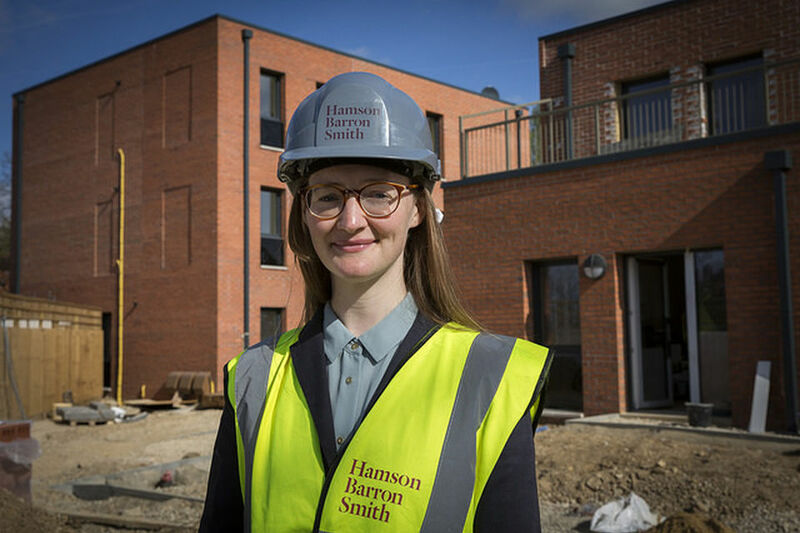 Sarah Lewis is a sustainability architect specialising in Passivhaus construction. Passivhaus Trust promotes the Passivhaus standard, supporting certification and providing quality control, training and advice to architects, engineers, suppliers and builders across the UK. In a mountainous region of rural Tajikistan, women and girls often spent hours collecting fuelwood. 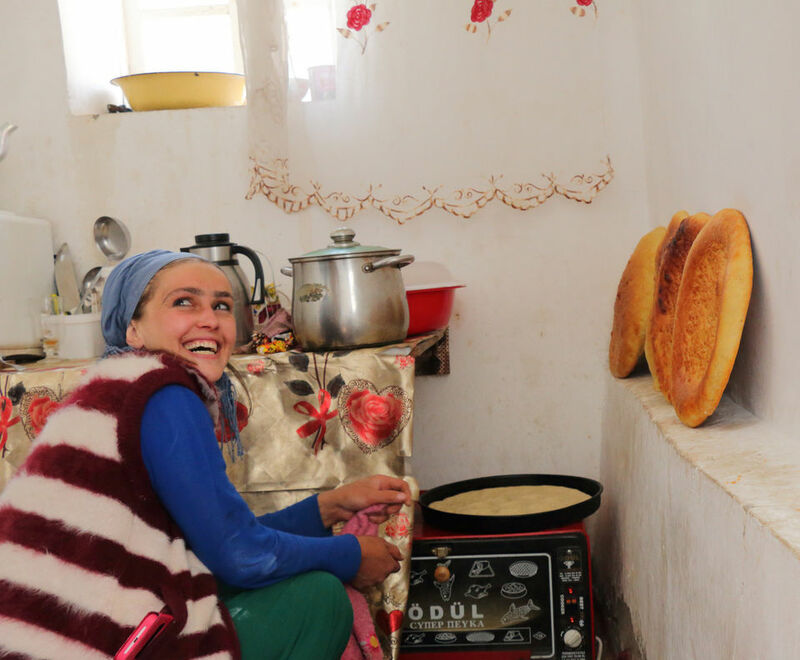 Pamir Energy restored small hydropower plants in the area, freeing up time for women and girls for education and income generating activities, like setting up small businesses. 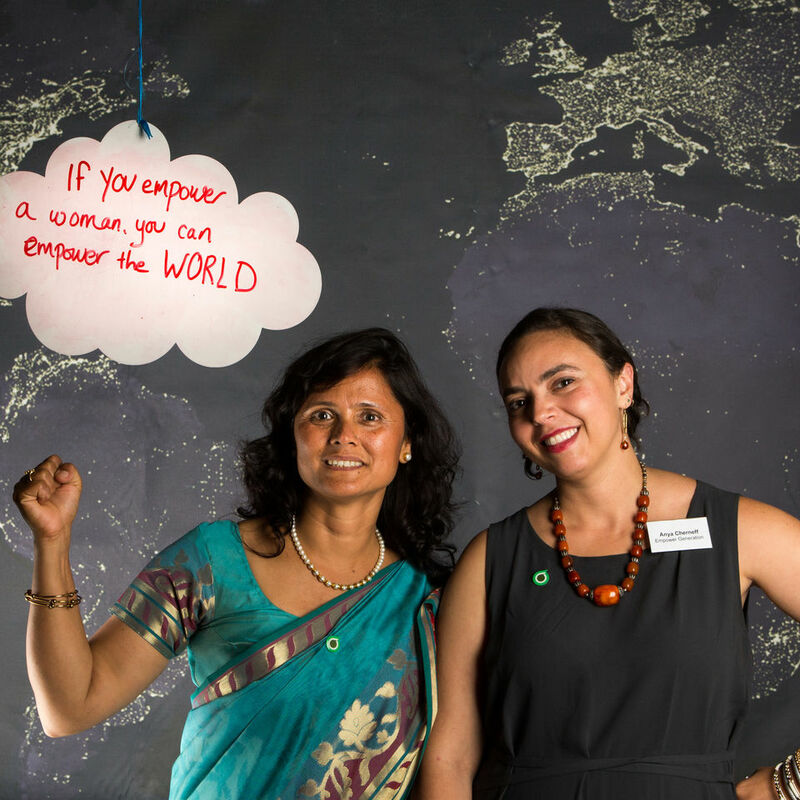 Frontier Markets, founded by Ajaita Shah (l), not only provides women with skills, employment and wages, but provides solar home lighting and systems through its network of Solar Sahelis (solar salespeople). 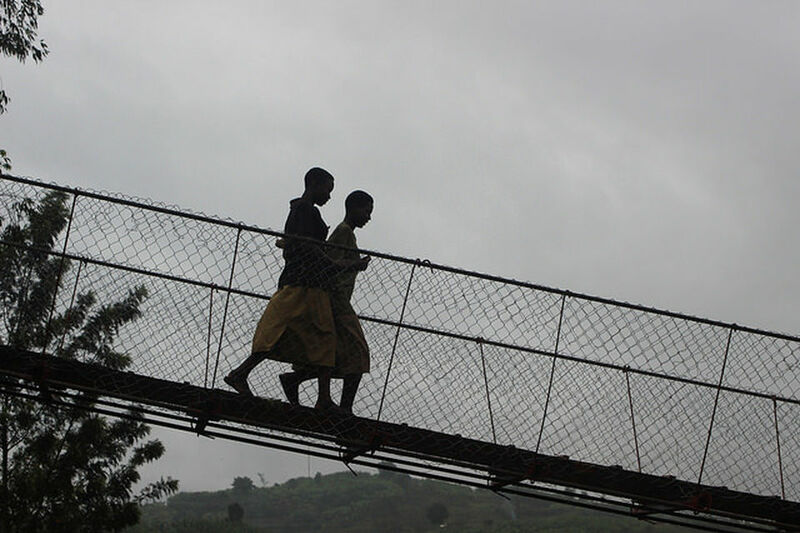 Bridges to Prosperity builds footbridges linking communities with the outside world. 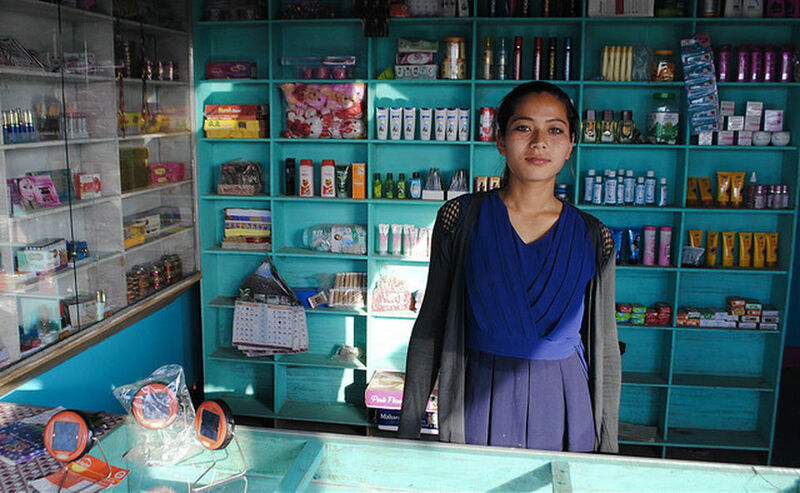 In Nepal, among the population served by a new footbridge, 12% more children enrol in school and there is a 24% increase in healthcare treatment, an 18% increase in women employed, and a 15% increase in local business. 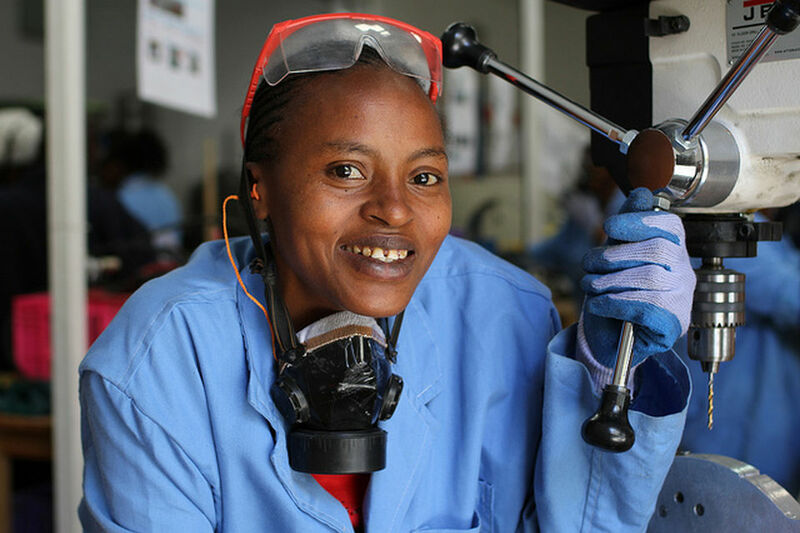 BURN Manufacturing’s clean cookstoves make life for women a lot easier and healthier, cutting down smoke and soot by 60% and easing the burden on women and girls who gather wood.